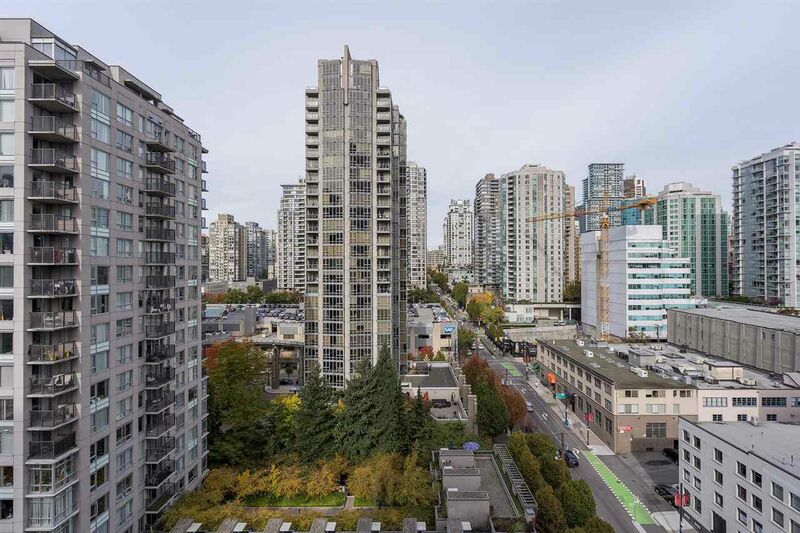 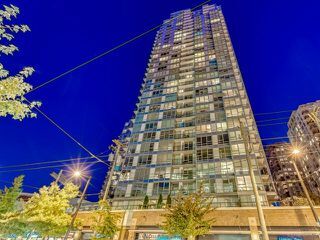 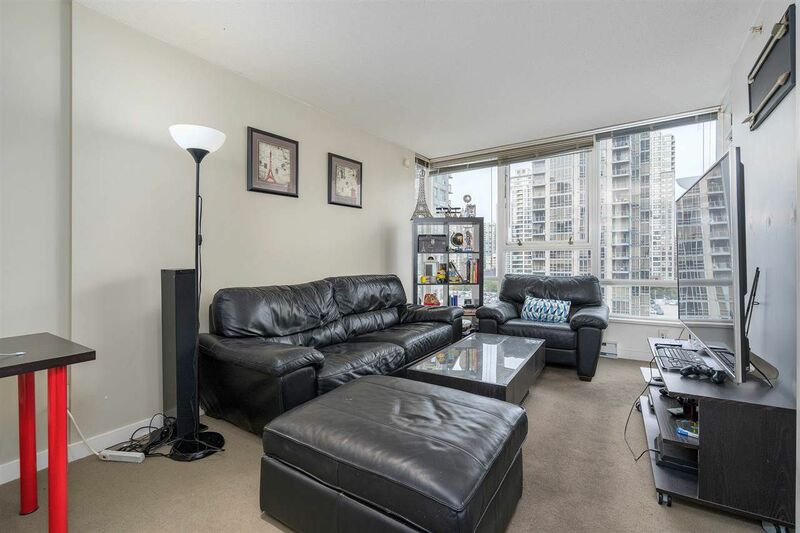 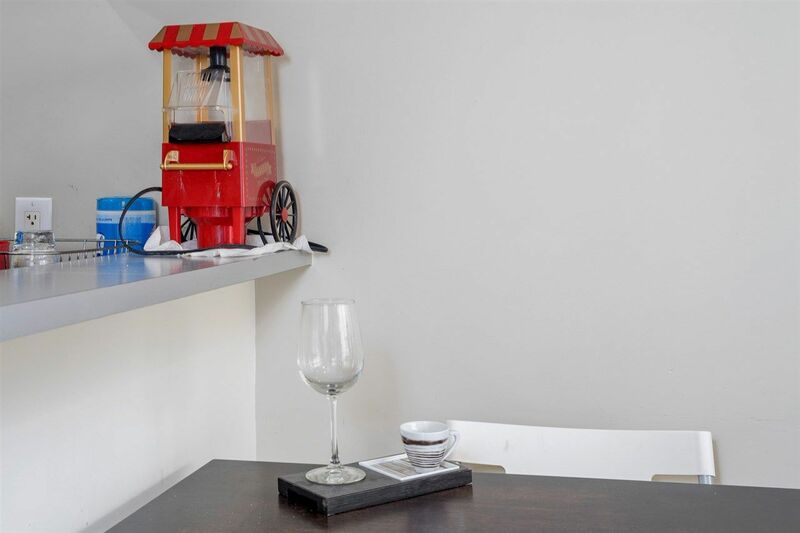 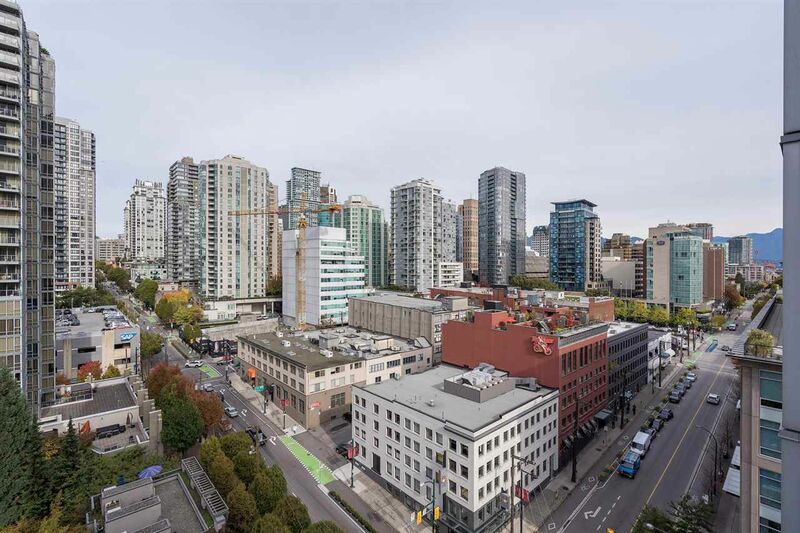 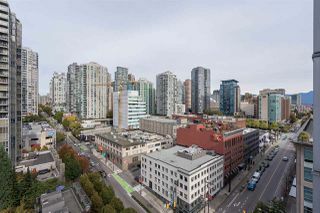 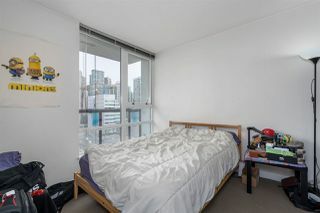 Ensconced between Yaletown and Crosstown, The Max is quintessential Vancouver living. 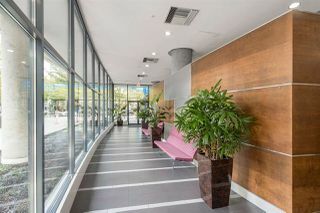 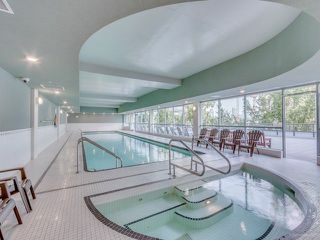 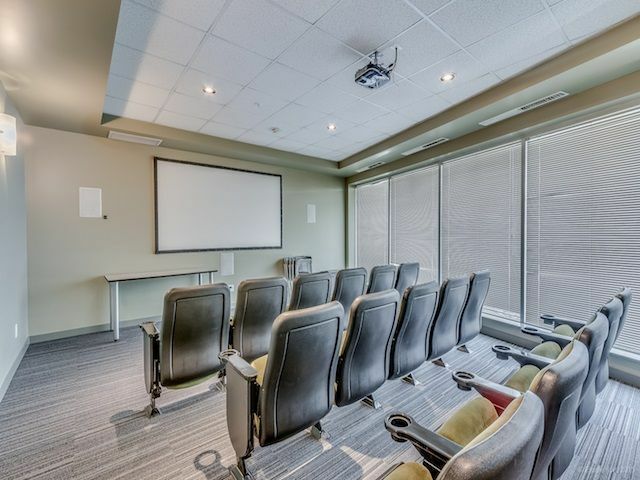 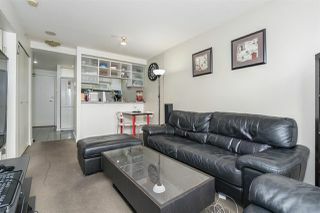 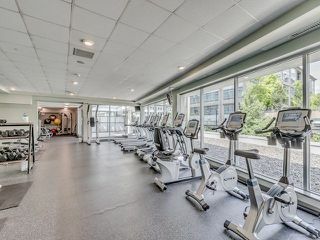 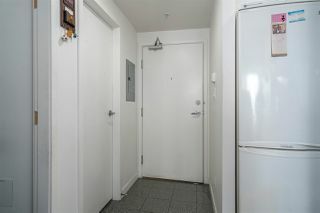 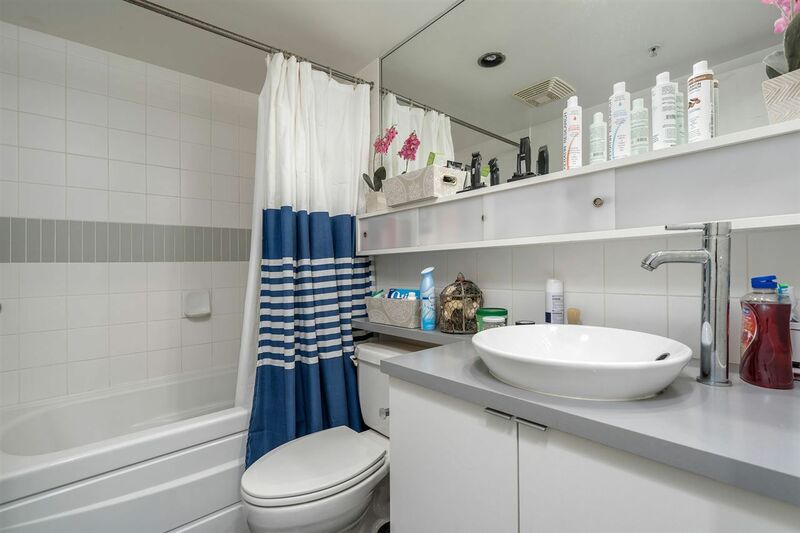 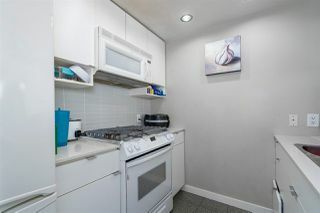 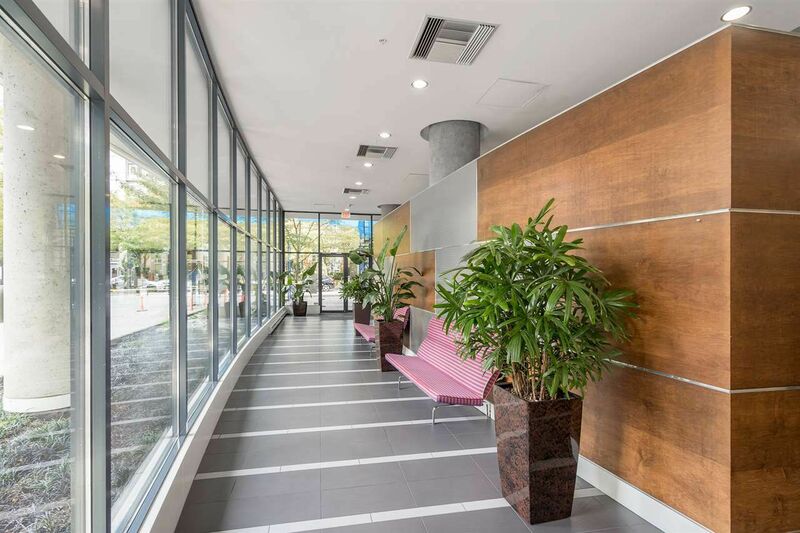 With open views , proximity to the downtown core, transit access and modern on-site amenities. 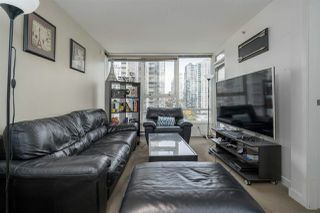 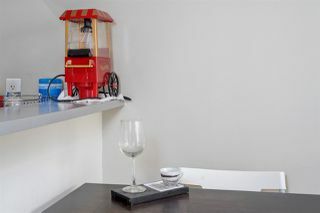 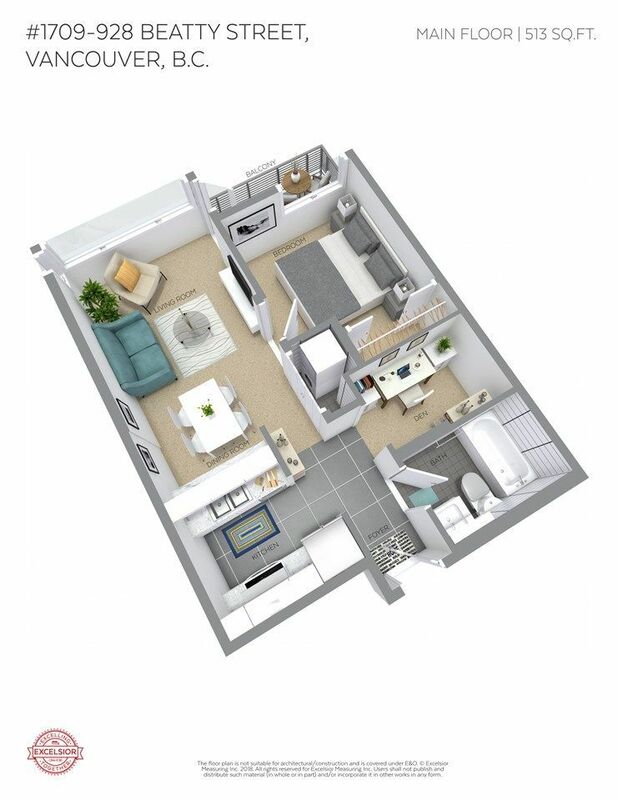 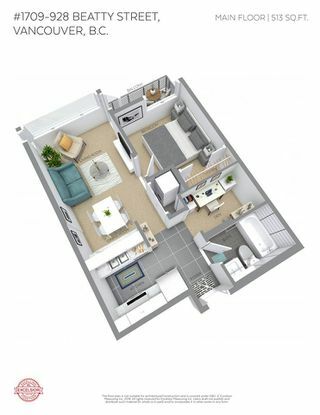 Cleverly packaged and designed for people who love to be out on the town, Suite 1709 is proof you can have big city living, in a cozy, comfortable package. 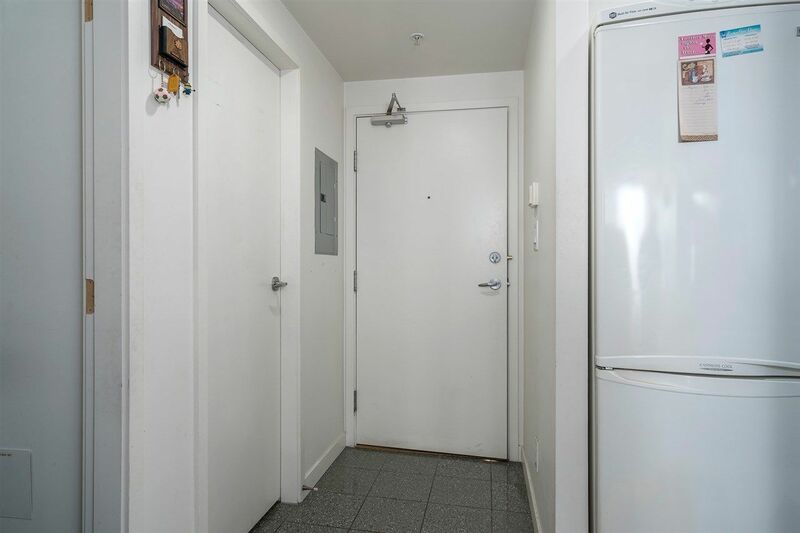 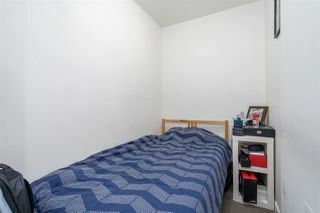 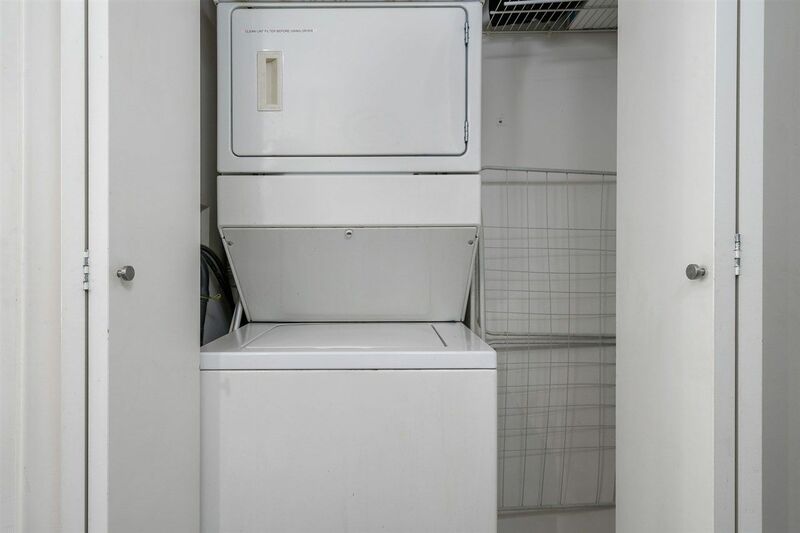 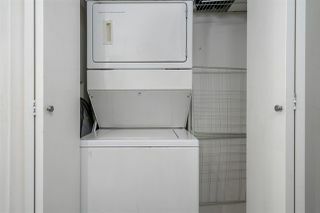 Within Suite 1709’s walls is an opportunity for DIY’ers wanting to roll up their sleeves, and turn this 1 BR/1 BA unit into the trendy downtown pad of their dreams. 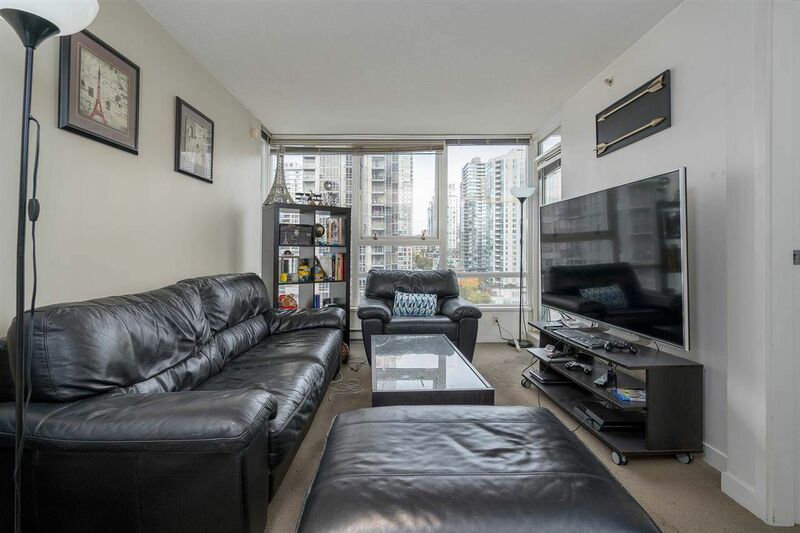 Featuring a balcony and open concept kitchen/living area, along with its proximity to popular restaurants and clubs, this suite is primed to become the entertainment destination for friends and family.